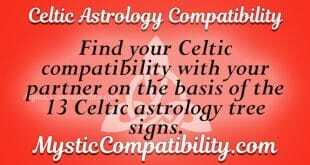 Egyptian astrology compatibility determines the love match by comparing the personalities of different people that were born under different god signs. Back in time, Egyptians had a strong belief for the Gods and Goddesses that they believed in. According to the Egyptians, these gods had a major impact on one’s personal life. As a matter of fact, the god that an individual was born under determined the character that they would portray in real life. This is referred to as Egyptian astrology. Taking an Egyptian astrology compatibility test is an essential part of ensuring that you understand the type of relationship that you exist in. From the results obtained, it would be somewhat easy for you to unveil the important aspects of your love affair. For example, you would better understand whether your love would stand a chance of succeeding or not. In Egyptian astrology, there were 12 different gods that the people believed in. These gods make up the signs of the Egyptian zodiac. A brief description of the 12 gods and their meaning in relationships is briefly discussed below. Individuals born under the year of the Amon-Ra are depicted as good leaders in the society. The ambition that they have is another quality that drives them to achieve the goals that they have set for themselves. The good thing about them is that they always try to motivate those around them. Geb people are individuals that love to be around their families and friends. They are extra sensitive to what is going on around them. The best thing about Geb people is that they are easy to get along with. This means that you can be friends with them even after meeting for the first time. Other lovers perceive them as introverts and this is one of the negative attributes about them. Those born under the Mut god sign are ideal parents in the society. It is for this reason that they would be patient enough to nurture any relationships that they enter into. They are witty in nature and that they are great visionaries. You know what to expect from the god of war. Sekhmet people are normally easily aggravated and that they are considered to be impatient people. The best part about settling down with them is that they are dedicated to relationships that they enter into. Thus, you can rest assured of their 100% presence in the relationship you share with them. 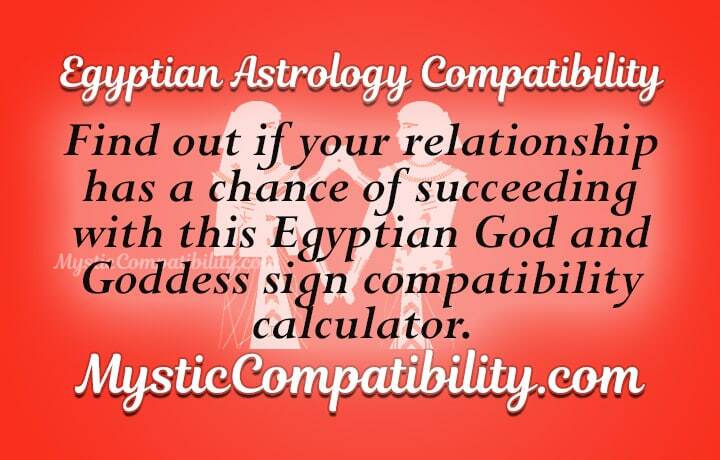 Egyptian astrology compatibility calculator gives you a deeper insight into the relationship that you are associated with. 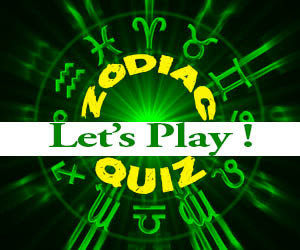 From the look of things, depending on the Egyptian god sign that you were born under, there is perfect match for you. Well, this does not mean that other signs would not work. On the contrary, you simply need to show concessions to each other when things seem to be on an uphill. 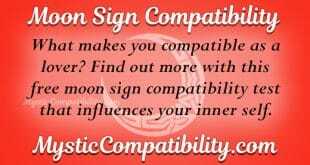 Taking an Egyptian astrology compatibility test reveals the compatibility aspects of the relationships that you are in. Thus, it also gives you a little information about the best love matches that would work considering the god sign that you were born under.